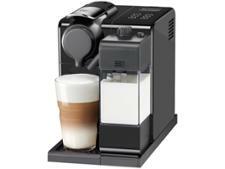 DeLonghi EN 560S Nespresso Lattissima Touch coffee machine review - Which? 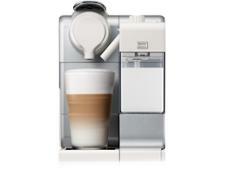 The DeLonghi Nespresso Lattissima Touch EN560S is a Nespresso coffee machine with an integrated automatic milk frother. 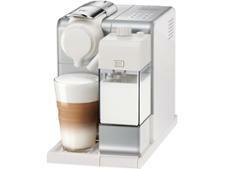 No need to figure out how steam milk, this machine will do it for you. 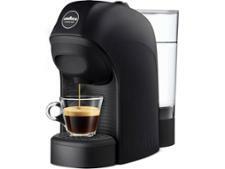 But are the results going to please your palate? 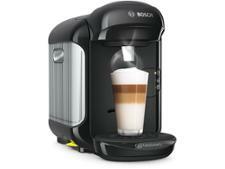 Read our review of this DeLonghi capsule coffee machine to see how well it did in our tests.